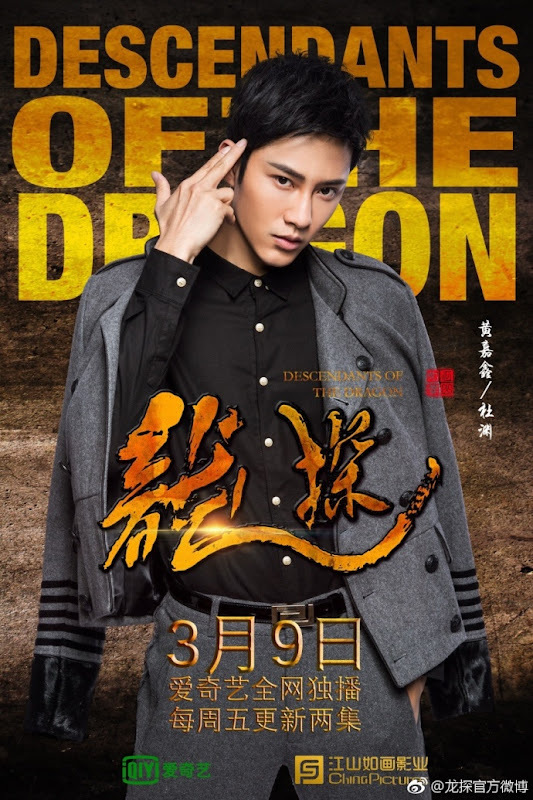 When the warlord Xiang Yu commits suicide at the bank of the Wu River, he suddenly disappears and is found in the year 2016 by a detective named Yu Xin. It was after the year 2000. 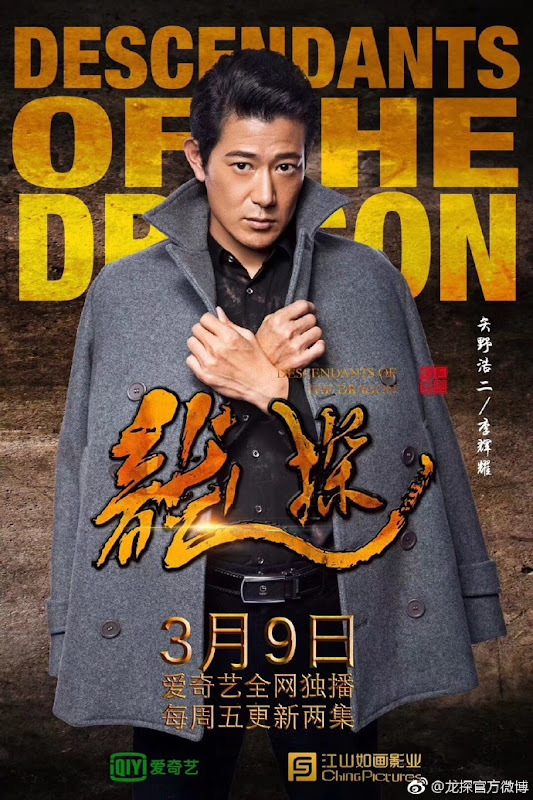 A man (Cao Jun) who has lost all of his memories is wandering along the street. 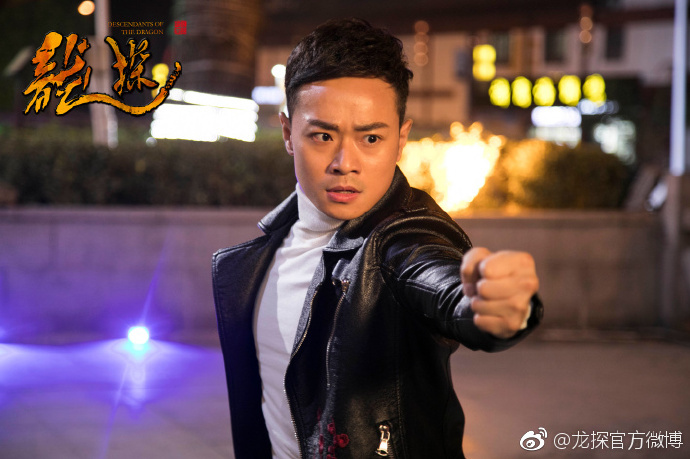 He ends up saving a woman - Yu Xin (Li Chun Ai) who was being chased by a man in black. 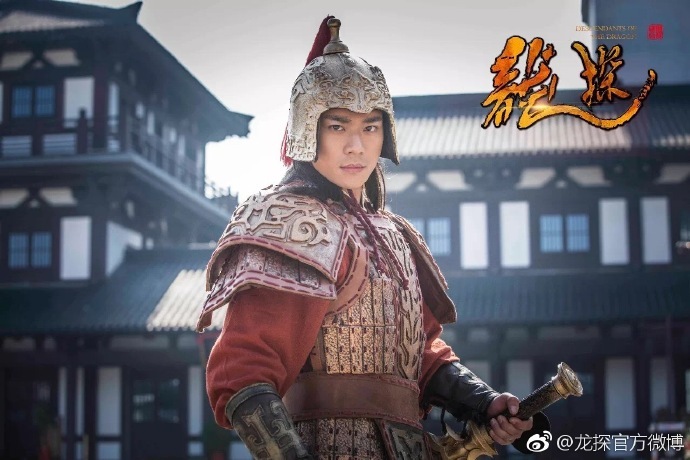 In exchange for saving her life, Yu Xin takes the man in and gives him the name Long Tan. 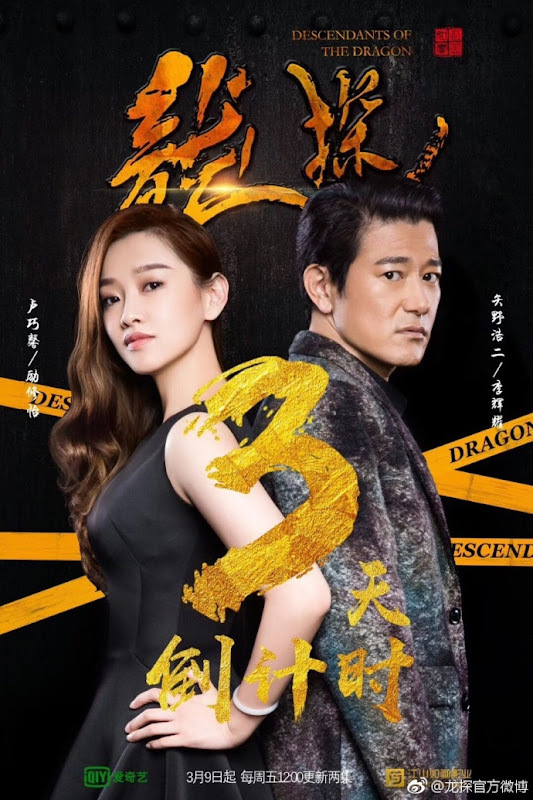 Together with Du Yuan (Huang Jiaxin) who hails from a wealthy family, the trio form a detective agency dedicated to helping those in need. Long Tan and the others engage in an intense fight with the men in black. Outnumbered, they fall into the hands of the enemy. 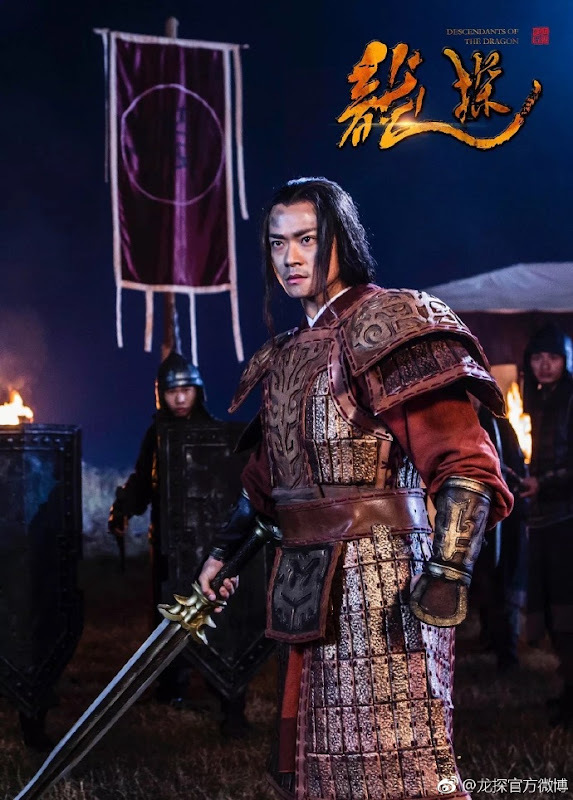 When Boss Wang was about to order his men to execute Long Tan, Long Tan admits that he is Xiang Yu and demands that he release the others. 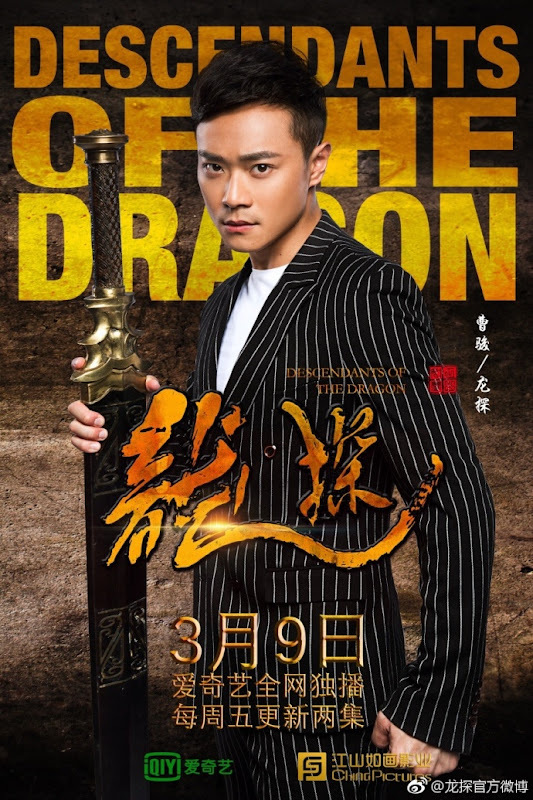 Boss Wang just laughs in disbelief and takes out the sword which unleashes the curse causing everyone to falls to the ground. 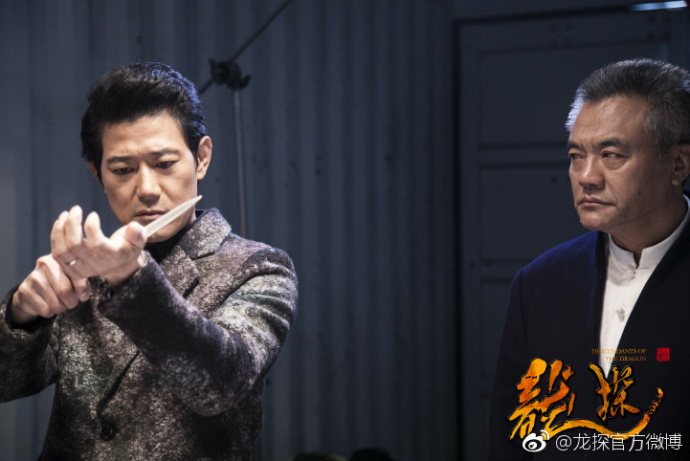 Possessed by the spirit, Boss Wang aims his sword at Yu Xin. 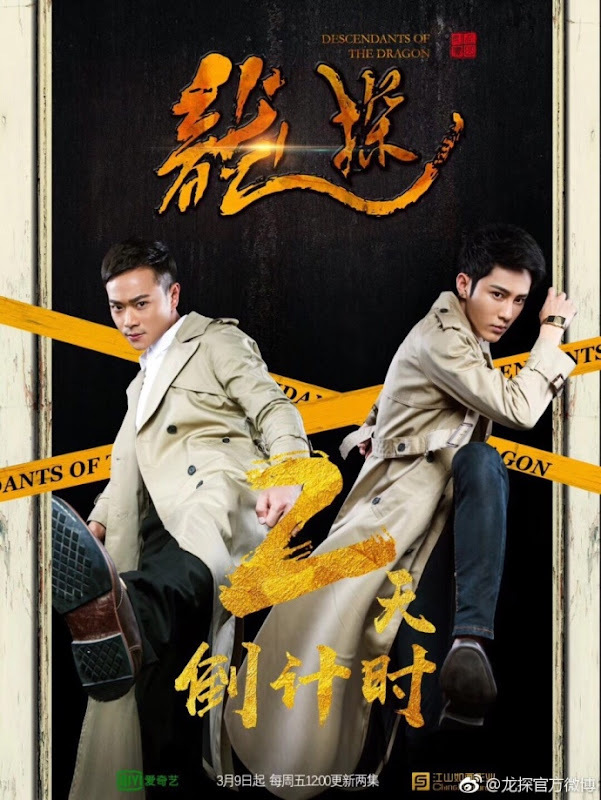 Long Tan uses his own body as a human shield though it doesn't stop the sword from going through him to reach Yu Xin. 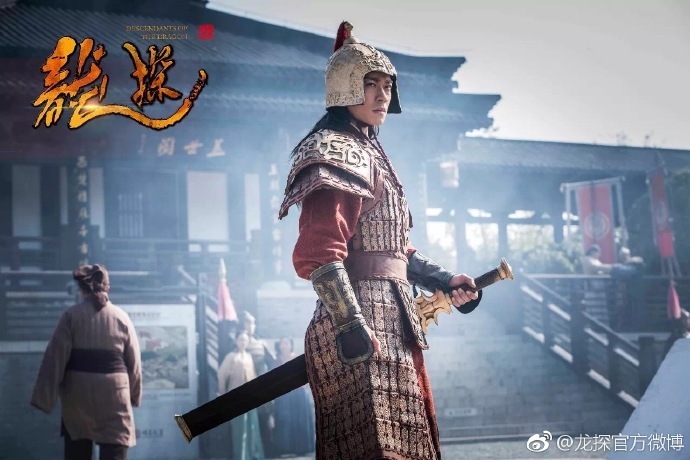 As the sword is bloodied by Long Tan's wounds, he remembers himself wielding the very same sword during the ancient times. 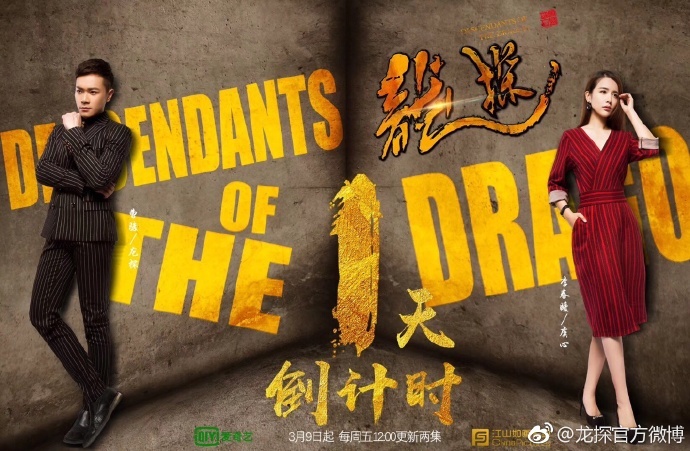 Filming took place in Suqian, Jiangsu Province. 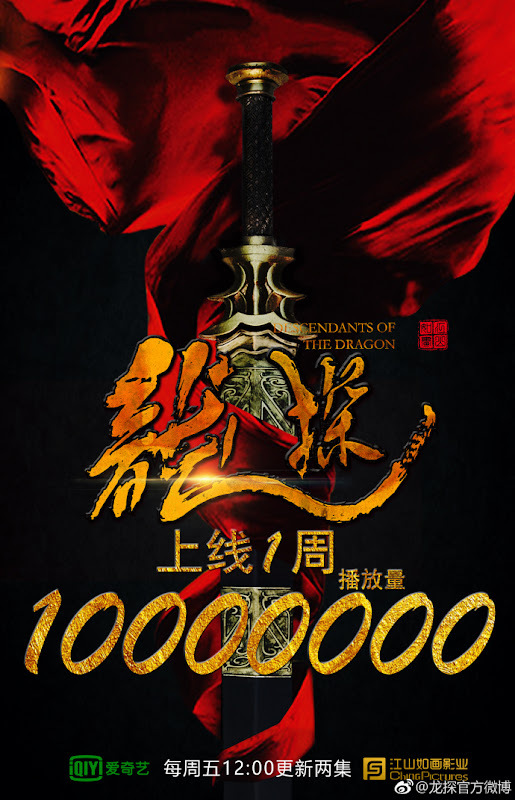 It hit 10 million views within a week of its premiere. 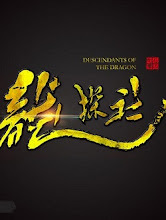 Let us know why you like Descendants of the Dragon in the comments section. Please also share these fun facts using the social media buttons below.